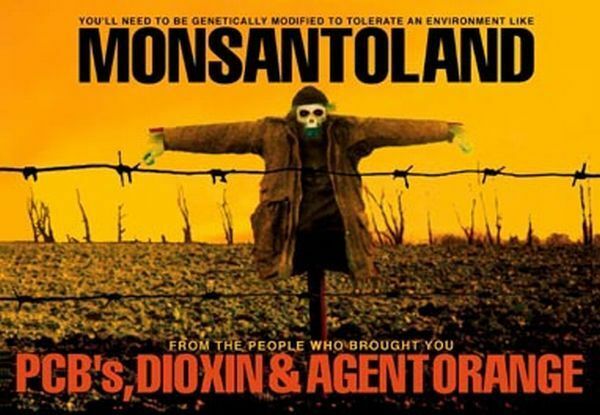 Monsanto contaminates the fields, trespasses onto the land taking samples and if they find any GMO plants growing there (or say they have), they then sue, saying they own the crop. It’s a way to make money since farmers can’t fight back and court and they settle because they have no choice. .And they have done and are doing a bucket load of things to keep farmers and everyone else from having any access at all to buying, collecting, and saving of NORMAL seeds. In Illinois which has such a seed law, Madigan, the Speaker of the House, his staff is Monsanto lobbyists. 5. Monsanto is picking off seed cleaners across the Midwest. In Pilot Grove, Missouri , in Indiana (Maurice Parr ), and now in southern Illinois (Steve Hixon). And they are using US marshals and state troopers and county police to show up in three cars to serve the poor farmers who had used Hixon as their seed cleaner, telling them that he or their neighbors turned them in, so across that 6 county areas, no one talking to neighbors and people are living in fear and those farming communities are falling apart from the suspicion Monsanto sowed. Hixon’s office got broken into and he thinks someone put a GPS tracking device on his equipment and that’s how Monsanto found between 200-400 customers in very scattered and remote areas, and threatened them all and destroyed his business within 2 days. Do you know the story of Gandhi in India and how the British had salt laws that taxed salt? The British claimed it as theirs. Gandhi had what was called a Salt Satyagraha, in which people were asked to break the laws and march to the sea and collect the salt without paying the British. A kind of Boston tea party, I guess. Thousands of people marched 240 miles to the ocean where the British were waiting. As people moved forward to collect the salt, the British soldiers clubbed them but the people kept coming. The non-violent protest exposed the British behavior which was so revolting to the world that it helped end British control in India. Demand anti-trust investigations into Monsanto activities at the state and federal level.